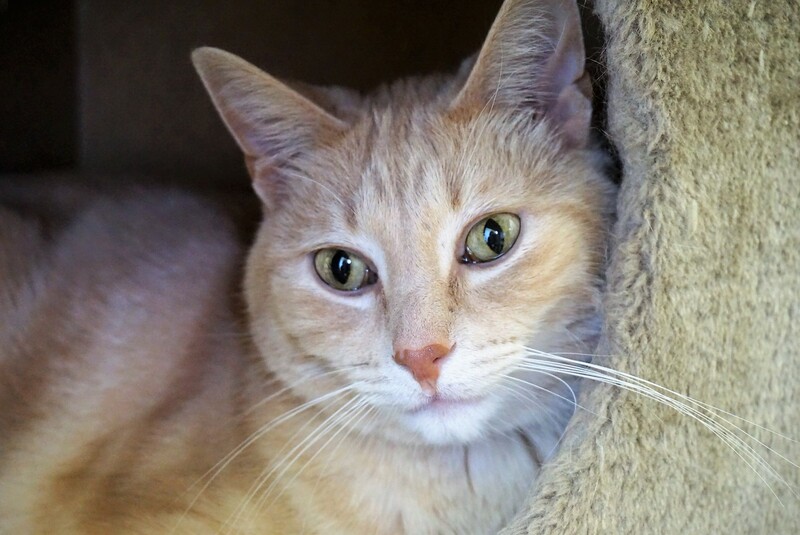 Benny was originally adopted with Sally from Quagga Stray Cats; unfortunately their owner developed allergies and was no long able to take care of them. Benny is a very sweet, mild boy who loves to be pet and brushed. He is definitely the beta-personality, compared to Sally. If you would like to meet Benny & Sally, you can visit this lovely pair at our store location at 38 Barberry Road.